Designed with our Radiant LT Fleece, this lightweight, wicking zip top is the ideal second- or base layer, providing a combination of warmth and breathability where each is needed. 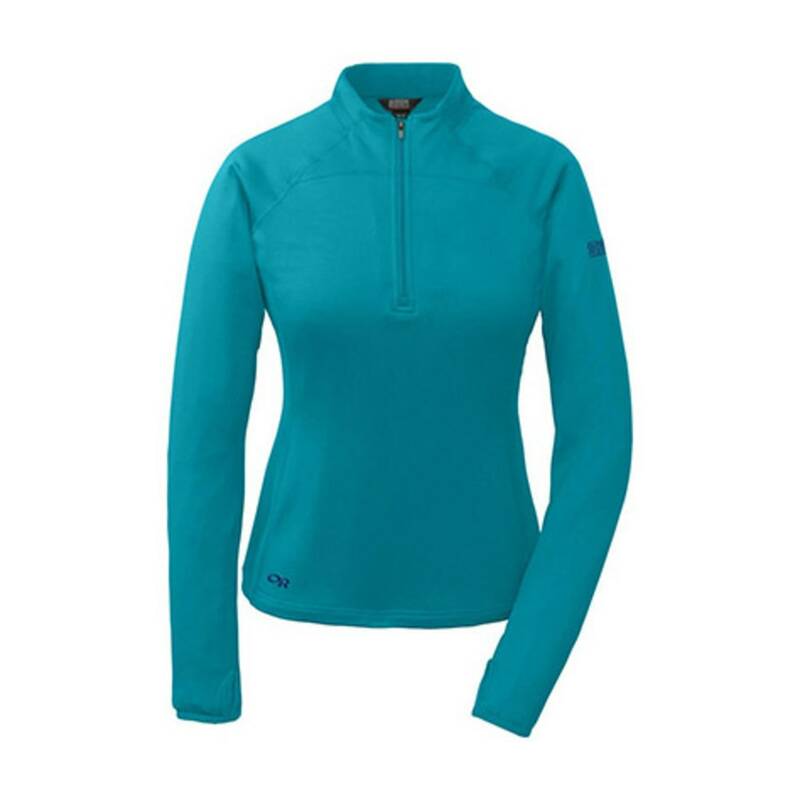 The highly breathable grid fleece pulls moisture from your skin when the ascent amps up the challenge, and on days when you need to keep the sun off without getting too hot, the Radiant LT Zip Top also offers light coverage as an outer layer. Grab the Radiant LT Zip Top when you head out for an adventure. Wherever you're going, you'll find this zip top an invaluable companion.